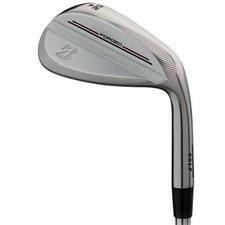 Bridgestone Golf J15 Satin Chrome Wedges-Right Handed - $119.00 - GolfersEdgeOnline.com - Best Golf Equipment On The Web! J15 Satin Chrome wedges from Bridgestone are forged from premium carbon steel and head treated for better feel and durability. 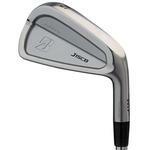 The face is machine milled to increase surface roughness to maximize the spin you need to hit better wedge shots. 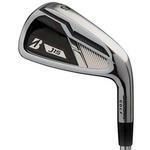 If you have any more questions about the Bridgestone Golf J15 Satin Chrome Wedges-Right Handed ; do not see the model you are looking for; need custom options; or prefer to not purchase online, then please call us at (630) 656-1291.